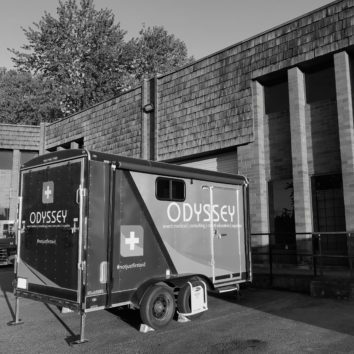 Contact – Odyssey Medical Inc.
Are you a crew member and have questions about upcoming events or need to connect with our Operations Team? Are you an existing crew member and have questions related to our policies? Are you looking to join our team? Follow this link and tell us about yourself and we will get back to you. Our office is north of Toronto in Simcoe County. 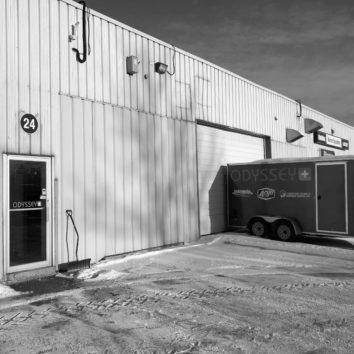 Our physical offices are in Barrie. Our Western office is in the Lower Mainland of BC, along the Sky Train Line. Jump off at Holdom Station in Burnaby, near the Starbucks. 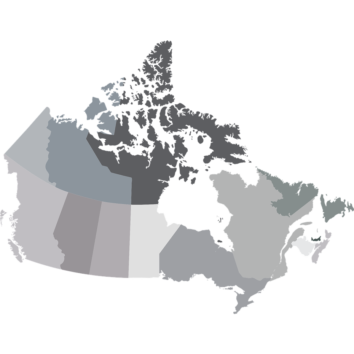 Through our network of strategic delivery partners, we have worked in every province, two territories and in the United States.